Basic Invite sponsored this Who To Thank After Your Bridal Shower post. All thoughts and opinions belong to A Bride On A Budget. When we lived in the apartment, our mailbox was in a common area. I used to open all the mail on the walk back from the mailbox instead of waiting until I was back in the apartment. One day, I got a baby shower invitation in the mail. I was super excited about it because I was actually planning on being in New York for the shower. See, living in North Carolina meant that I often missed out on these celebrations for my friends and family. But I was already planning on being in New York for Christmas, and this shower was the weekend before Christmas. So, before I was even back to the apartment, I RSVP'd and said I would be there. And that's weird for me. Very. Weird. 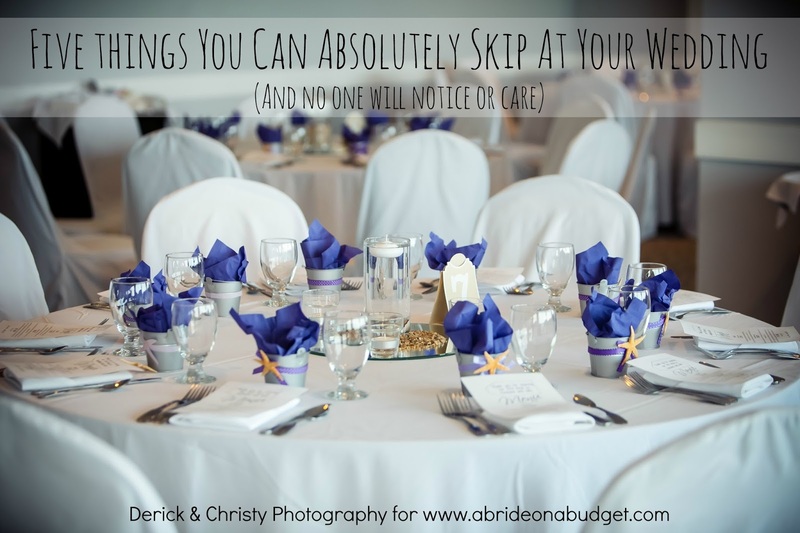 Because, until that point, I was always the person who didn't RSVP for anything until the very last second. It's such a terrible habit, but one that had gotten engrained in me. Imagine my surprise, then, a month or so later when I showed up at the bridal shower -- and it was actually a surprise bridal shower for me, not a baby shower for a friend! Bridal showers are (possibly) the best part about wedding planning because none of the planning falls on your shoulders. All you have to do is show up. After the shower, though, you need to thank people. But who? I'll let you know. Your mom or maid-of-honor are most likely the ones who planned your shower. Your bridesmaids probably helped a lot too. But there are other women in your life who may have helped too. Pull your mom aside at some point and ask her who threw the shower for you so you know who to thank. A card is nice. A card with a gift card to a favorite coffee shop, manicurist, or restaurant is a better gesture. Think about how much time, effort, and, of course, money went into your shower. You want to show your appreciation with a gift. Your mom and bridesmaids didn't do it for the thank you. They did it because they love you. But a small thank you gift is always nice. Any of the guests who attended, regardless of if they're brought a gift or not. Sometimes, their presence is their present. And it's so important to remember that. You want to thank everyone who spent time with you that day, regardless of if their spent money to pick up something off your registry or not. 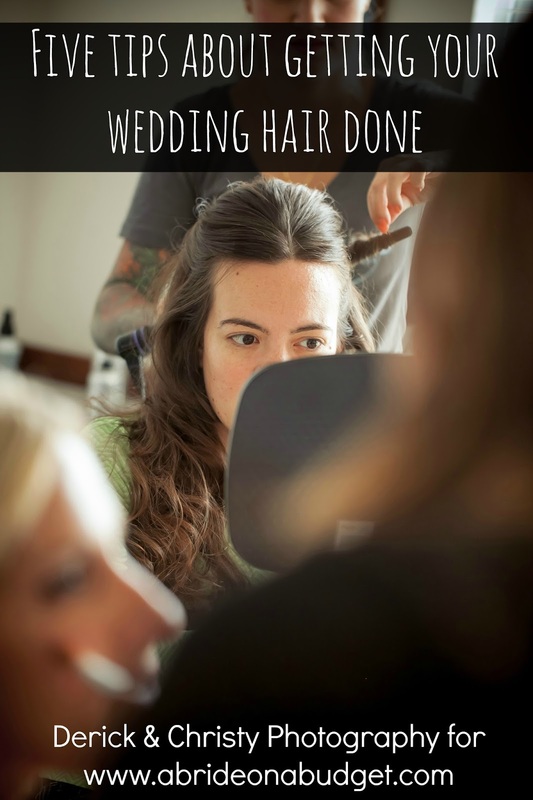 Have one of your bridesmaids write down a list of what each attendee gave you. That way, when you are writing your thank you cards, you can personally thank each guest for their specific gift. It makes the thank you cards feel less generic and makes the gift feel more appreciated. For those who didn't bring a physical gift, you can still say something like, "Thank you for spending part of your day with me." Your bridal shower hosts will probably have gotten small favors for each of the attending guests, but that doesn't substitute for your thank you. The guests who didn't attend. Any of the invited guests who weren't able to attend but did send a gift. They gifts were probably sent to your mom or maid-of-honor, and those women will bring the gifts to the shower for you. Some may arrive to your home after the shower though too. A thank you card, thanking them for the gift and saying how you missed them at the shower works well. Any wait staff, caterer, etc. 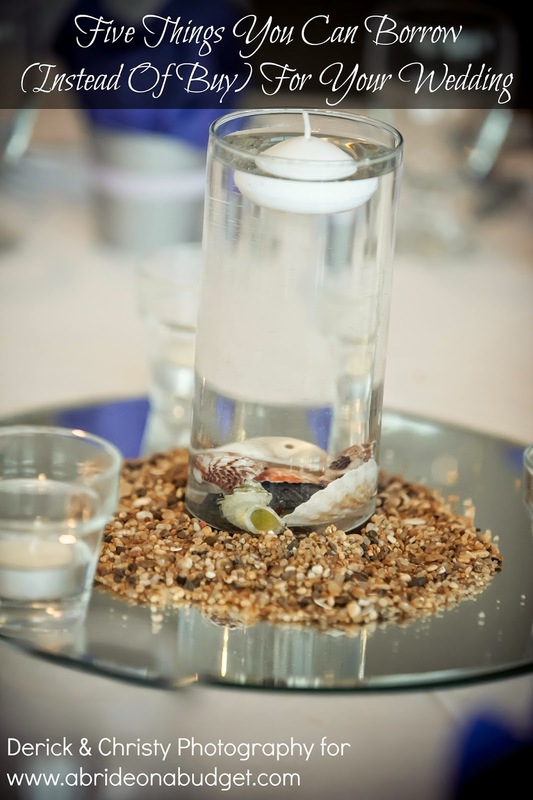 If the hosts have any extra favors, give them to the staff at the restaurant (or wherever the shower is being held). Trust me on this one. Most people don't thank the staff this way, and I make sure to do it for every shower I host (or help host). I also suggest it at every shower I attend but don't host. The staff is always very shocked and appreciative. Since you (often) don't know you're having a bridal shower ahead of time, you probably won't have thank you cards ahead of time either. So you need to order beautiful ones that can print quickly. Basic Invite to the rescue. The site has amazing, customizable thank you cards (in addition to invitations and other stationery). You can choose from 180 different color options -- including foil. And the color options carries over to envelopes too. There are over 40 different color options for envelopes. 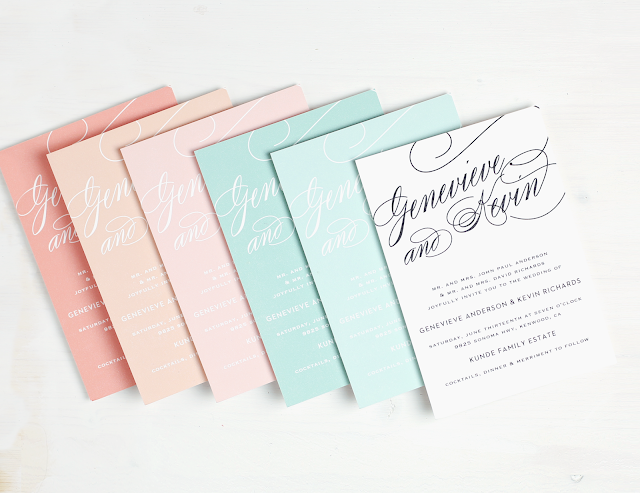 And if you remember, I'm a big pusher of envelopes matching your wedding colors and invitations. Everything should be coordinated, and everything should be an extension of your wedding theme and colors. So white envelopes are a wasted opportunity. They're also peel and seal envelopes, which means you don't have to lick them (which, if you've been around here a while, you know I hate. I really have blogged a lot about envelopes, haven't I?). You can customize your thank you cards to match your wedding invitations as well, which is great. In fact, Basic Invite has over 800 luxury wedding invitations, plus menus, programs, wedding websites, guest books, and more. 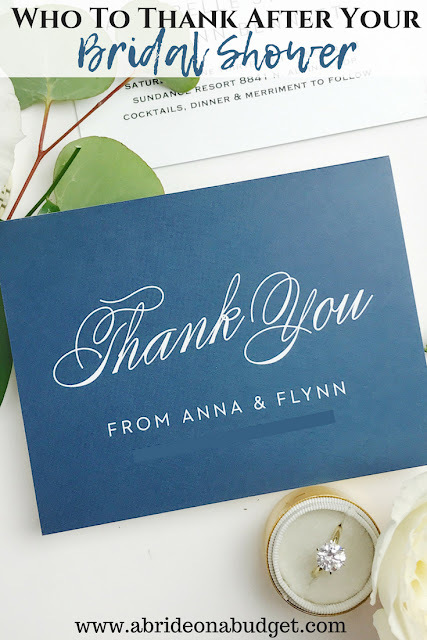 Now, we're talking about bridal shower thank you cards in this post, which are pretty standard. But, for something like your wedding invitation, you really want to know exactly how it is going to look and feel before you purchase them. Basic Invite allows you to order a sample of nearly everything on its site. You can customize it with your choice of font, text, colors, paper type, rounded corners, and more. 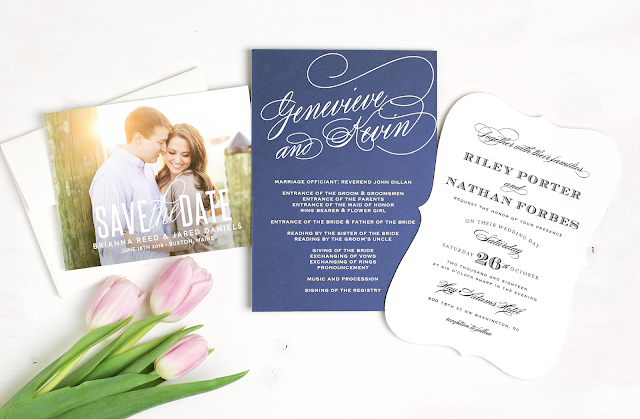 You can also order samples of wedding invitation accessories, like invitation wraps. That way, you can see and feel your exact invitation before ordering. BRIDAL BABBLE: Which of Basic Invite's thank you cards would you order for your bridal shower thank you card?